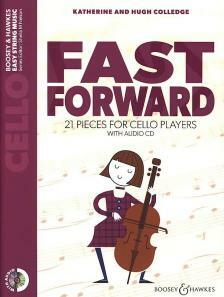 HOT CELLO 1. 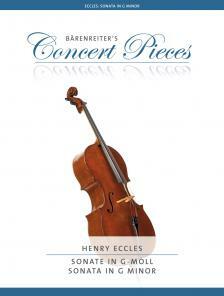 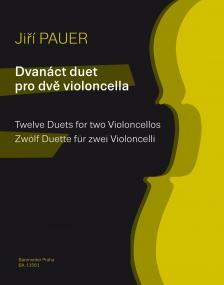 16 EASY POP PIECES IN 1ST POSITION FOR 1-2 VIOLONCELLOS AND PIANO AD LIB. 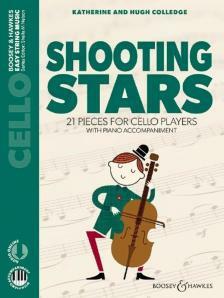 HOT CELLO 2. 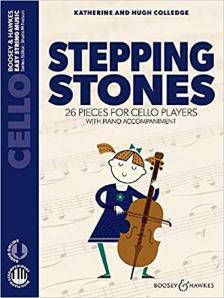 16 EASY POP PIECES IN 1ST-4TH POSITION FOR 1-2 VIOLONCELLOS AND PIANO AD LIB.